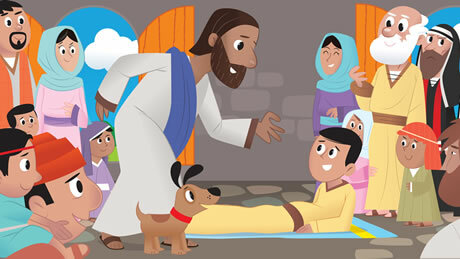 Help your kids fall in love with God’s Word. 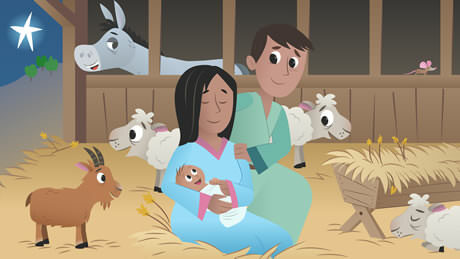 Interact with the Bible and see it come to life. 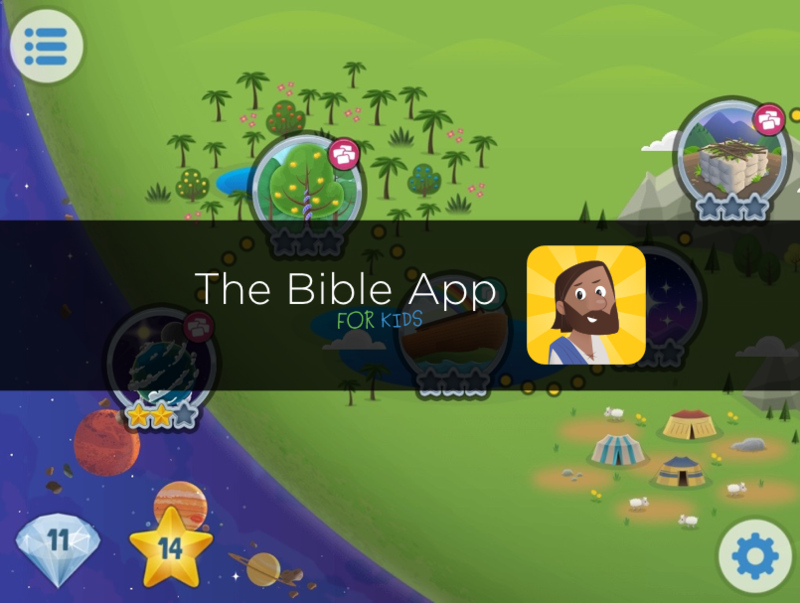 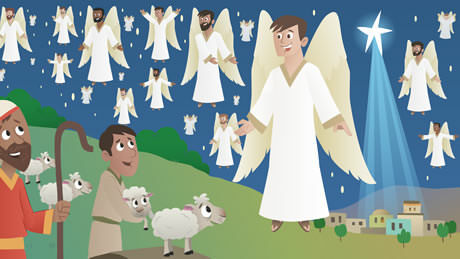 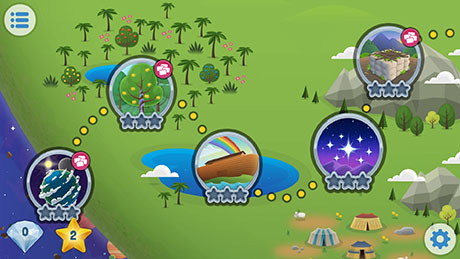 Tell your friends about the Bible App for Kids.